Since Nomad-a-what closed doors for one day pass, I found Breather and loved the meeting rooms. In fact, I must say that these days is such an important thing to consider all aspects of the journey in all different touch points. 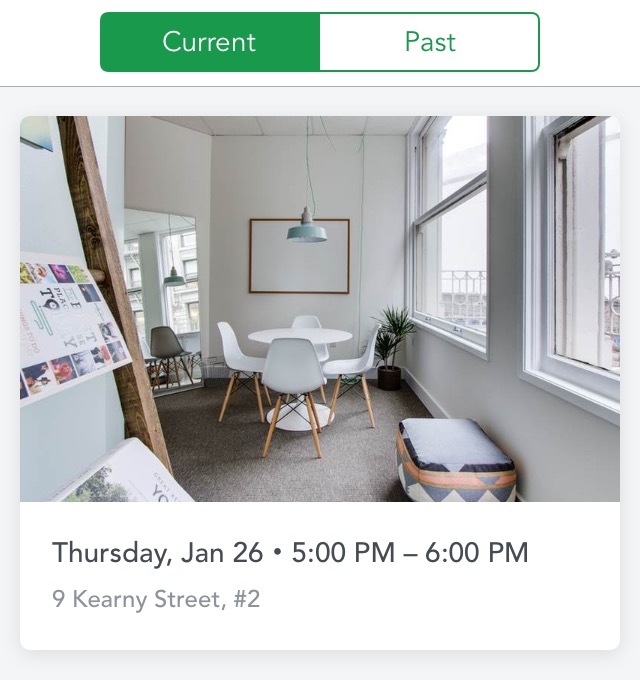 From the moment I googled for meeting rooms in San Francisco, then the following screens as I signed up (screenshot above) and even how I was guided to get the app and how seamless everything was. The room was exactly as it was shown on the website. Great service Breather!